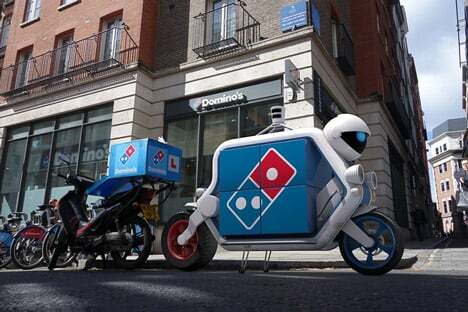 On the 22nd of March, Dominos are going to test some robots to deliver pizza to people around New Zealand. The robots are going to deliver pizza to hungry New Zealander's. The name of the robot's are DRU that stands for (Dominos Robot Until). New Zealand is the first country to try out the robot delivery service. Labels: 2016, Dominos, Meaalofa, Robot, Ruapotaka School.